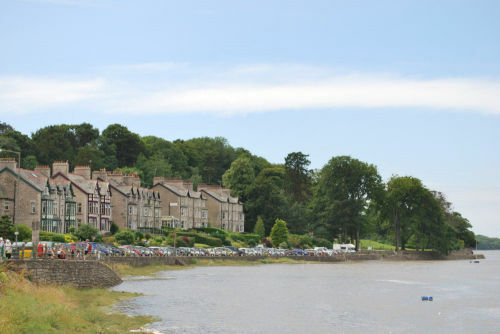 Arnside is a bustling Village in the Arnside & Silverdale Area of Outstanding Natural Beauty, see www.arnsidesilverdaleaonb.org.uk. We have art galleries, gift shops, numerous cafés including the Big Fish & Chip Shop, health studios, lots of local clubs and activities, two WI’s and many places to stay. There are a whole host of beaches, nature reserves and beautiful walks right on Arnside’s doorstep. We’ve even got our own fourteenth century ruined tower – well worth a stroll to before descending on the pub. Crossfield Wood on the opposite side of The Slipway at the end of the prom is leased from the Woodland Trust and managed as a reserve. 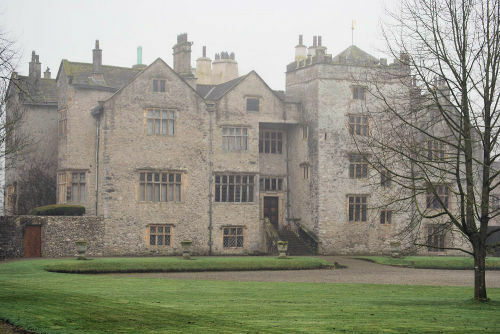 Levens Hall, Sizergh Castle and Holker Hall are all beautifully restored country homes with stunning gardens open to the public – and there are National Trust properties in the area just waiting to be explored. If you’re the sporty sort, there’s opportunity to take advantage of beautiful golf courses or maybe enjoy a pony trek through wooded glades. And it’s easy getting about. There is a regular train service – and Arnside is ever so close to the M6 if you want to go further afield. If you’re planning to stay a while – and we hope you do – it’s worth mentioning we have a number of B&B’s and Hotels which are a perfect base for any Lake District holiday. For more information please see places to stay. Finally, it goes without saying that our stunning National Park is awash with peaks just waiting to be scaled – that said, it might be less tiring if you just stay in our bar and look at them through the window!